This weekend's Metro work will affect the Red, Orange and Blue lines. On the Red Line, trains will single-track between Rhode Island Avenue and Fort Totten. Trains will run between Shady Grove and Glenmont every 15 minutes in each direction, except on Saturday and Sunday between 9:30 a.m. and 9 p.m., when extra trains will operate between Shady Grove and NoMa-Gallaudet every 7-8 minutes. On the Orange Line, trains will single-track between between Stadium-Armory and Cheverly. Orange Line trains will run every 20 minutes in each direction. 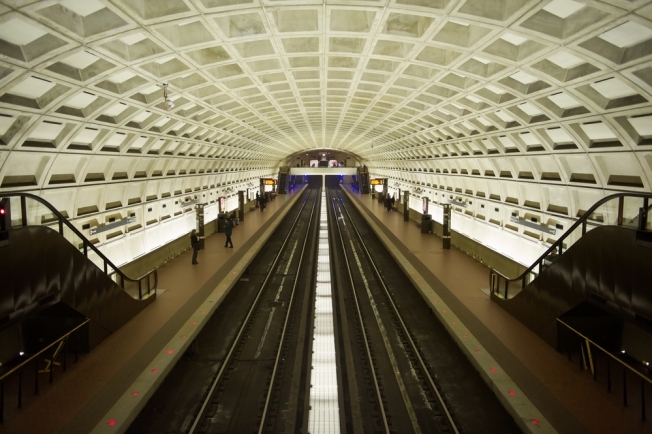 On the Blue Line, trains will single-track between Arlington Cemetery and Foggy Bottom. Blue Line trains will run every 20 minutes in each direction. The Green and Yellow lines will run on their regular weekend schedule. A previously scheduled shutdown was cancelled due to Nationals home games at Navy Yard.